Purchase or lease an eligible electric vehicle and apply for your rebate today! 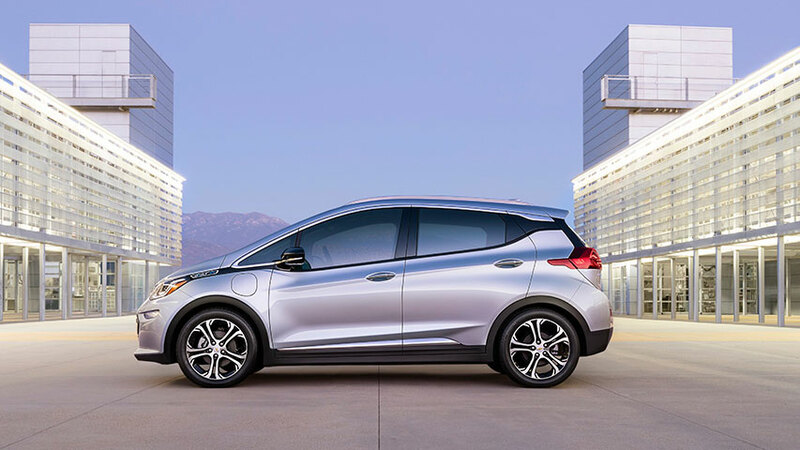 Apply for incentives of up to $1,500 for the purchase or lease of new electric vehicles, including battery electric, fuel cell electric vehicles and $450 for zero-emission motorcycles. Find information on distribution of rebates over time and across the state, including specific vehicle category and manufacturer information. Need a question answered? Check the FAQ page for more information on the application process, program eligibility and other program details. Funded by the Executive Office of Energy and Environmental Affairs’ Department of Energy Resources (DOER) and administered statewide by the Center for Sustainable Energy (CSE), MOR-EV provides rebates of up to $1,500 for the purchase or lease of battery electric vehicles and fuel-cell electric vehicles and up to $450 for zero-emission motorcycles.